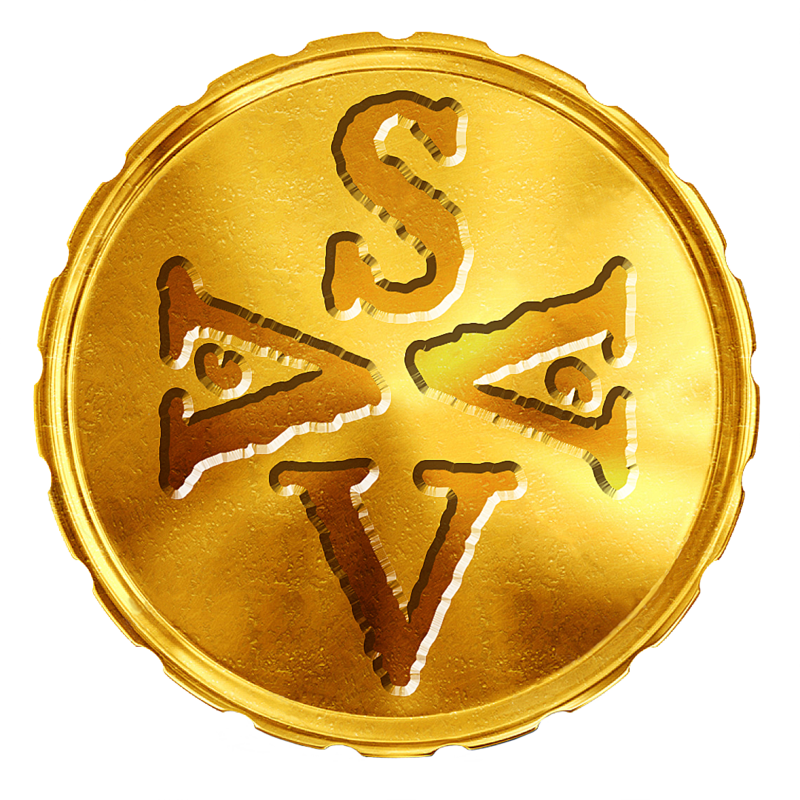 Your in game currency is also a real world cryptocurrency that can rise in value for speculation or strictly be used in the game. Used to purchase in game functions and features. Anyone with a computing device, we support iOS, Android, Mac, Linux, Windows and web. There are hundreds of millions of potential gamers. Our main distinction for our game is the full platform support and tight code, of course the cryptocurrency integration is also unique and provides for a new level of gameplay. Time management games have been around for a long time, the premise we came up with was to add an economic management model as well. With the in game currency actually tied to a crypto currency that is trading on exchanges, it means the value can and will change, so when to stock up on currency and when to cash out or sell items in your inventory to raise your own funds, provides a fresh level of game play. The projections are in the white paper, there are no institutional investors. The 4 founders have worked with each other off and on for over 15 years in some cases. Combined product design and development experience of over 70 years creating software on a dozen different platforms. The main company was thekompany.com with over 50 multi-platform development software, tools and games.